Cave dwellings have been found in many regions of the world. These caves served as dwellings and as places of worship and were usually combined with surface structures. After the cave cities ceased to be inhabited, the surface structures fell into ruin and only the caves remained. Not all cave dwellings have been deserted however. 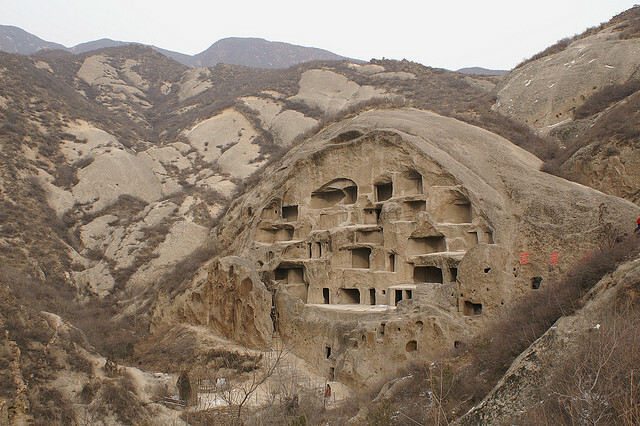 In certain areas of northern China cave dwellings are still common serving as the homes for more than 40 million people.